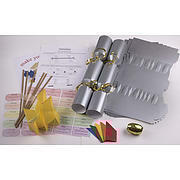 Silver cracker kit 14" 10 crackers. 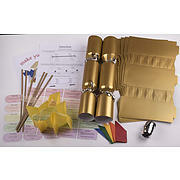 Make your own Christmas Crackers - includes hats , snappers, matching ribbon,jokes and trivia questions. Great to make your own personalized cracker as a gift for each dinner guest! 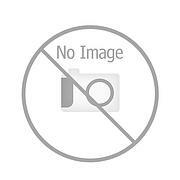 Gold cracker kit 14" 10 crackers. Make your own Christmas Crackers - includes hats , snappers, matching ribbon,jokes and trivia questions. Great to make your own personalized cracker as a gift for each dinner guest! 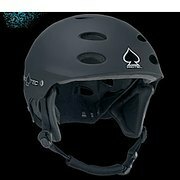 ONLY 1 LEFT BEING DISCONTINUED. 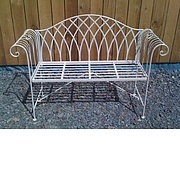 This traditional and romantic Old Rectory Bench is both ornate and hard wearing. A beautiful addition to any garden to create a relaxing, stylish finish. 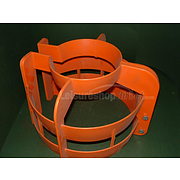 Size: 108.5 x 22 x 52 cm PLEASE FOLLOW CARE INSTRUCTIONS SUPPLIED. 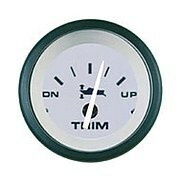 Base control, black bezel & hub with trim and tilt. 2 harnesses included. 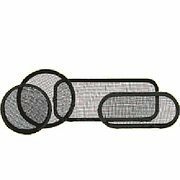 Mosquito screen for porthole PM25 with an anodized aluminium frame. 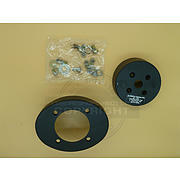 Teleflex Bezel 20/90 degrees for Big-T Steering Helm -SB27265p Black. 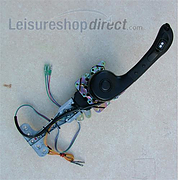 Teleflex Bezel 20/90 degrees for Big-T Steering Helm -SB27265p Black. ONLY AVAILABLE AT THIS PRICE WHILE STOCKS LAST!!!! 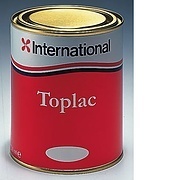 Toplac is a premium gloss marine enamel for all substrates above the waterline. 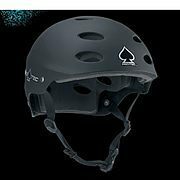 The Pro-Tec Ace Water Helmet for Whitewater Kayak, Canoeing and Rafting and Wakeboarding, Kiteboarding, Waterskiing, and Kitesurfing is for the rider seeking ultra-light protection. Limited stock only. Cruising Boots. 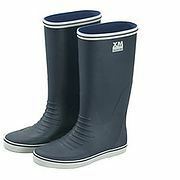 High, navy blue natural rubber cruising boots. 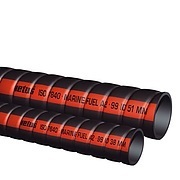 AVAILABLE WHILST STOCKS LAST Approved by Lloyd's Register, SAE J2006. 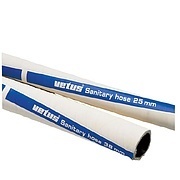 Non permeable SBR sanitation hose Ø 25 mm inside. 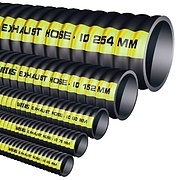 Priced per metre. 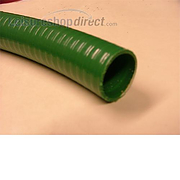 Green flexible piping for waste water or bilge pump outlet. 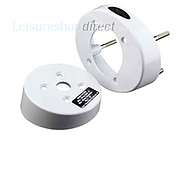 Inside diameter 38mm, outside diameter 43mm. 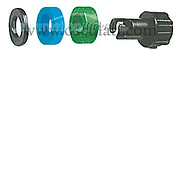 Price is per metre length, cut to any length. PRODUCTS BEING ADDED EVERY DAY. PLEASE CHECK BACK IN A FEW DAYS IF YOU DO NOT SEE WHAT YOU ARE LOOKING FOR.